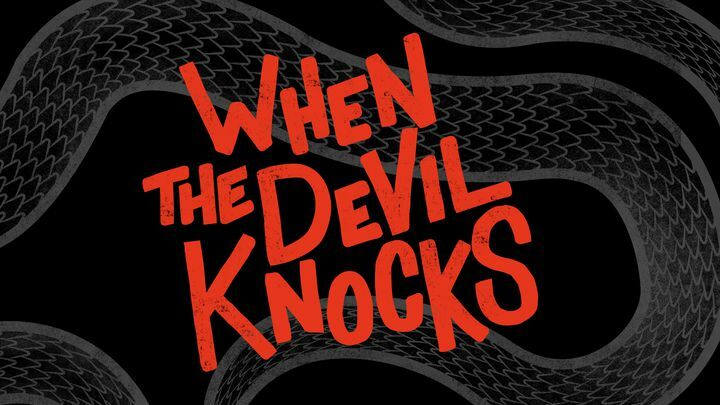 When The Devil Knocks - When the devil knocks, you don’t always hear it. Right? He’d rather sneak in an open door. He’s the deceiver, destroyer, and accuser who will do anything to cover up God’s love and truth. He didn’t want this Life.Church Bible Plan written, and He definitely doesn’t want you or your LifeGroup to read it. But that’s another battle God's about to win. When the devil knocks, you don’t always hear it. Right? He’d rather sneak in an open door. He’s the deceiver, destroyer, and accuser who will do anything to cover up God’s love and truth. He didn’t want this Life.Church Bible Plan written, and He definitely doesn’t want you or your LifeGroup to read it. But that’s another battle God's about to win.